Philippa completed her pupillage at New Court and has successfully built up a strong practice since becoming a member in 2010. 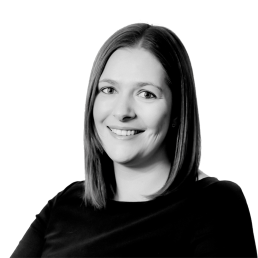 Philippa practices in all areas of family work including private and public law children proceedings. 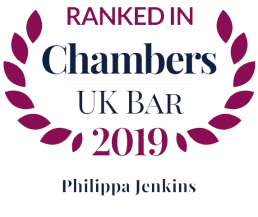 Philippa is regularly instructed in public law proceedings by Local Authorities, parents and children and appears in the High Court and all levels of the Family Court. She has experience in dealing in matters with vulnerable clients and those with cognitive difficulties. Philippa ensures that those who instruct her receive a prompt written report of the hearing and regularly drafts practice direction documents and advices.  She also delivers training events to lawyers and childcare professionals. I am registered with the Information Commissioner’s Office (ICO) as a Data Controller for the personal data that I hold and process as a barrister. My registered address is New Court Chambers, Temple, London EC4Y 9BE and my registration number is Z2202476. I store the majority of my case files on Dropbox and/or One Drive which is a cloud hosted environment based in the US. Dropbox and One Drive relies upon a variety of legal mechanisms for its international transfer of personal data from the EU to the United States. Dropbox and One Drive is certified under the EU-US and Swiss US Privacy Shield Programs regarding the collection, use and retention of personal data and its transfer from the EU and Switzerland to the United States. In addition to the Privacy Shield, Dropbox and One Drive also provides strong contractual guarantees around the privacy of its services and relies on the EU Model Contract Clauses to cover its international transfers of data.  There are overriding legitimate business interests, including but not limited to fraud prevention, the need to retain documents for the limitation period of any professional negligence claims and protecting customers’ safety and security.